Our selection of the most beautiful venues in Berkshire suitable for accommodating a marquee for a wedding. 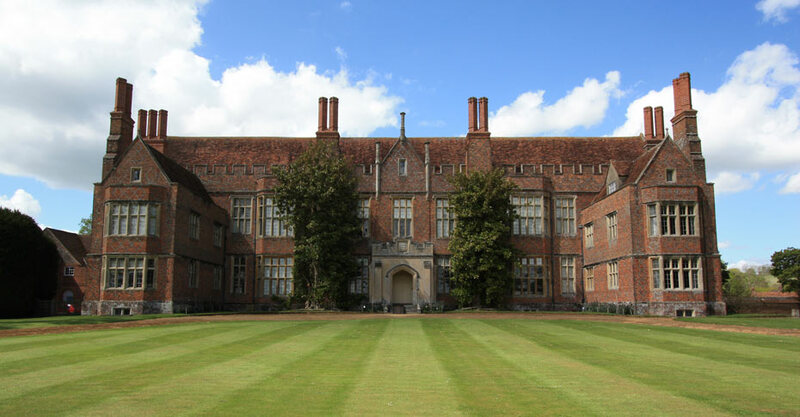 Mapledurham boasts a number of beautiful locations that are ideal venues for all sorts of events and functions. The glorious grounds of Stubbings House are so spacious that whether you want just a few, or hundreds of guests, the choice is yours. The Estate offers a totally flexible blank canvass upon which you decide what’s best for your dream day.